5 days till take off. I have always wanted to fly. It’s that dream I will never shake off and that childhood fantasy I will never out grow. To most people flight is an obvious power to want but I salute the brave few who don’t quickly assume but ask why. You see I have a million of explanations on why I want to fly. Some of them are messily written down on paper and locked up in recycled shoeboxes. But most of them, if not all, are etched on the corners of my heart and laced through my 21-year history. When I was 17 my heart got broken and for those who don’t know, normal 17-year-old girls are highly emotional human beings. I was that and more, I was an emotional Rockstar. I wallowed through music and cried my heart out to the tunes of the spill canvas, Jack’s Mannequin and Lifehouse. (Safe to say that when I was 17 I had deeper problems than that of Rebecca Black’s.) In an effort to quiet my immature heart, I started to write. Feelings flowed, stories bloomed and ideas developed. I started writing fiction centered on escapism and there my thoughts of flight flew. As I grew older though, I got a little bit colder and so did my idea of flight. To me flight is no longer an emotional escape but a broadening of horizons. It’s stepping out of a cage and into the great unknown. Flight means adventure, flight means grandeur, and flight means a tsunami of experiences. 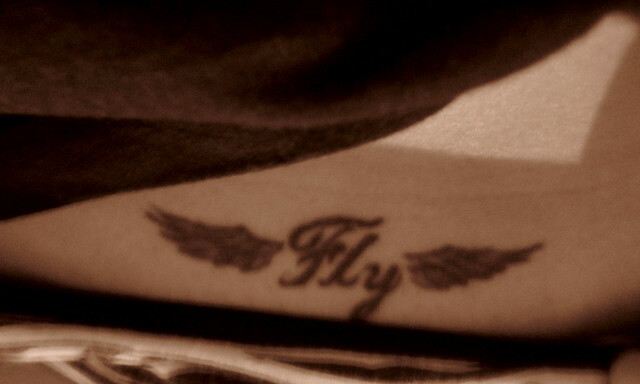 Flying also symbolizes in my heart, a deeper kind of love. The love of an Eagle. A person once told me about Eagles and how they’re the most loyal mates on earth. They have a mating ritual called the “deathly spiral” where two eagles free fall into the ground together and about a meter before they touch they ground, the male eagle clasps on to the female eagle and they are bonded, forever. Eagles are the only animals with one lifetime mate and once they’ve found each other, they will always soar together. And I have to admit, this kind of flight among all flights, tops the charts. Flight means a lot of things to me. It has distracted me and excited me. It has drowned pains and ignited big dreams. In a few days I will live out one of these dreams. I will get into a plane and fly away from home, from love and from the life I have known. I’m afraid. I guess it’s normal to be afraid of what you’ve always wanted. But then I realized that flying was never meant to be easy. It requires faith, a blind leap into the unknown with a looming possibility of falling and an endless opportunity to soar. But despite all this, I'm all right. 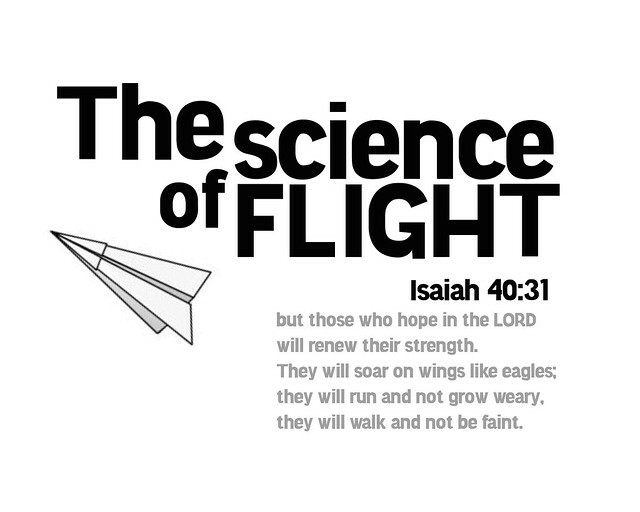 Because in those 21 years of flying school, I have finally discovered the perfect formula of flight. I LOVE THIS ENTRY, KAYE! Had to say that in all caps. Haha! I wish I could fly away, too. NOW.